Let’s take a deep breath in, now blow it out. Feel Better? In most cases, a nice deep breath does us well. It can calm and relax us, often times being just what we need. Now let’s think back to that breath we just took. Do you know what you breathed in from the air? 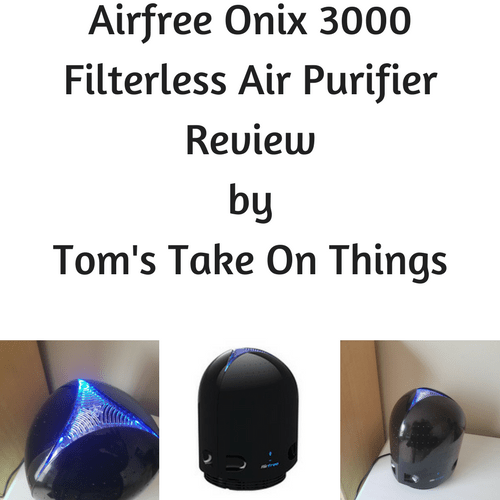 Most of us don’t so that is why I ask you to consider this air purifier from Airfree as an option to help eliminate some items in the air that might be making you, your kids, or your family sick. Knowing so many family members and friends who live with pets and some of the dander they produce, having some allergies to our furry loved ones can occur. With a couple of quality Air Purifiers, you can help damper some of those allergies and not only make the air cleaner for yourself, kids, and family, but your pets as well. I for one, wish I could eliminate more contaminants in the air on a daily basis, and now with a product like this, I feel I am on my way. Technology is always improving and giving us opportunities to better our lives because of it. 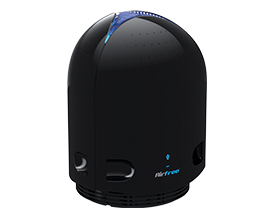 The beautiful thing about this Air Purifier from Airfree is that it is quiet. How did they do that? Well, let me tell you. There are no fans, no moving parts, and it uses heat to kill what is in the air. Since there are no filters to replace or fans that will break, it is completely maintenance free. If you are one who believes aesthetics is just as important as function this Air Purifier has you covered. It has a very modern look that is not intrusive or unappealing to the eye. Speaking of good looks the purifier even has a nightlight function that might be perfect for kids rooms or your own. 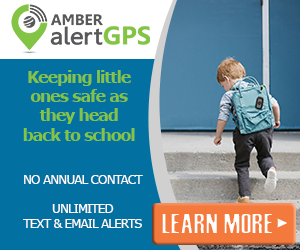 From not having it on at all, it has 7 different intensities so finding one that suits you or a little one should not be a problem. What are some concerns that you might have in your home? Do you think you have clean enough air that will keep everyone from getting sick? I have allergy so I think this would really help with them. My allergy are in the winter and this seems like it would take care of these. I had several air purifiers but they most definitely required cleaning and maintenance and were noisy. The walls behind them would have an outline of dirt around them. This newer technology would seem to eliminate all of that. Great review! I’m in desperate need of a air purifier, between the teen smells, pet smells and my husbands flatulence, it’s a miracle I can breathe at all! I must add this to my wish list and hope that Santa gets drunk this year and maxes out his credit card. Aside from all of the very many positive benefits this air purifier has, I LOVE that it is so small! Great review. I am in the market for one of these. I have horrible allergies. We really need one of these!! We all have so many allergies and we live in an apartment with mold in the basement. I literally cringe at the thought of it all!